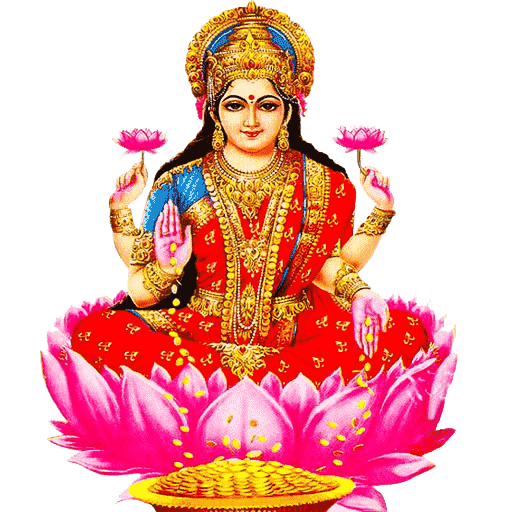 Lakshmi pooja makes one wealthy and financially successful. Lakshmi pooja reduces the negative effects of Grah Dosh. Lakshmi pooja helps our family life becomes more harmonious.